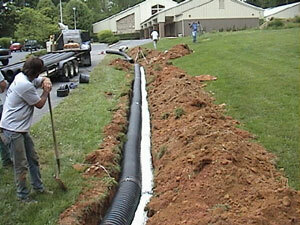 Drainage systems for houses are a lot but every house has its own perfect solution. 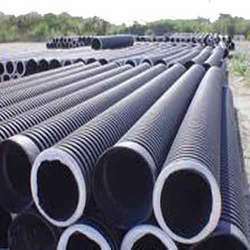 There are many factors such as the layout of the house or the source of water that influence the right drainage solution. This means that you first have to locate the sources of water problems. 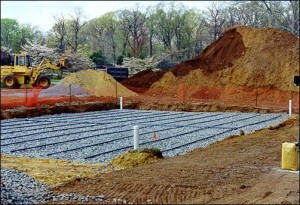 Then you will have to analyze the layout of the house. 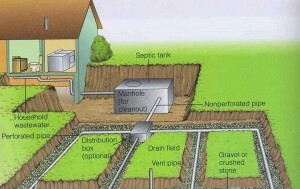 French drains and sump pumps are two of the most used drainage systems because of their effectiveness and easiness to install. When you are decided on the drainage system that you want to use, you can start planning its installation on a piece of paper that has the layout of the house on it. 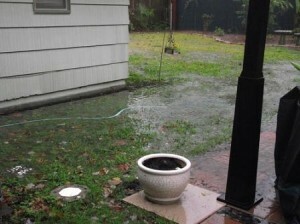 In the end you have to think about the outlet channels for the water that gets accumulated by the drainage system. 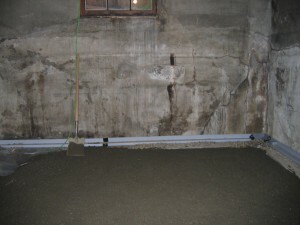 Even though you have the two most used drainage solutions available, it is recommended that you combine 2 or 3 drainage solutions into one in order to obtain maximum protection against clogging problems. 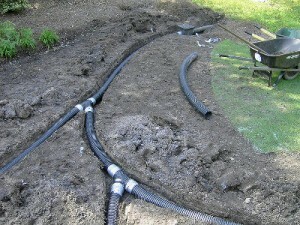 A French drain is a very used and very effective drainage system. 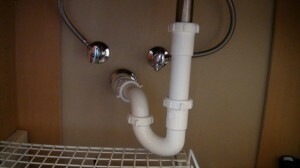 They are easily installed individually. The installation basically involves digging a trench near the accumulation of water at the base of the slope and then gathers the water in the drain and redirects it somewhere else. 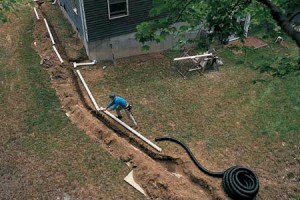 A solution more used for large areas such as a driveway is the trench drain. 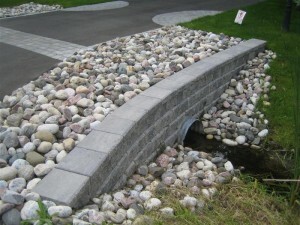 They capture rain water over large surface while transporting the water to the city drain system. 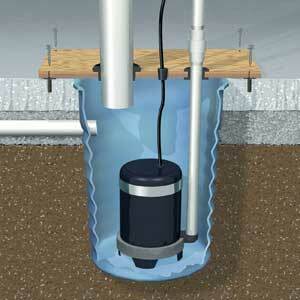 A solution used in more extreme cases is he sump pump. This includes situations when a low water table pushes water from the ground. The sump pump then catches the water and accumulates it and then using underground pipes it gets transported somewhere else. The final destination is usually the storm drain or a dry well. 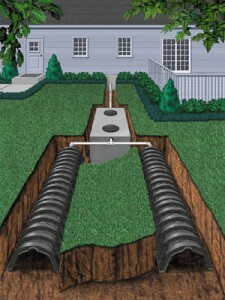 A dry well is a drainage system that can replace the storm drain. 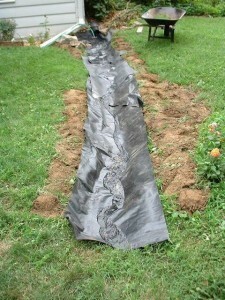 A trench filled with gravel and a filter fabric gathers the water inside the ground. 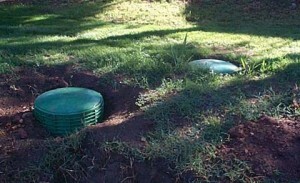 Another solution, similar to catch basins, is the yard inlets. 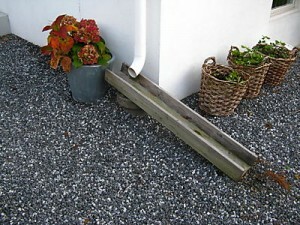 A catch basin is a litter bigger, and it is connected to a storm drainpipe. Their purpose is to catch debris that can clog the pipes of a storm drain pipe.